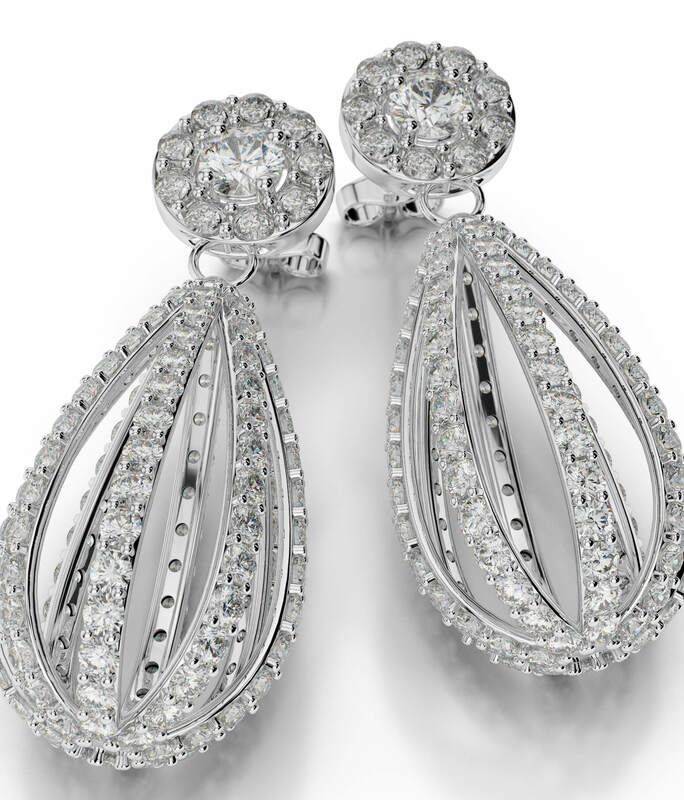 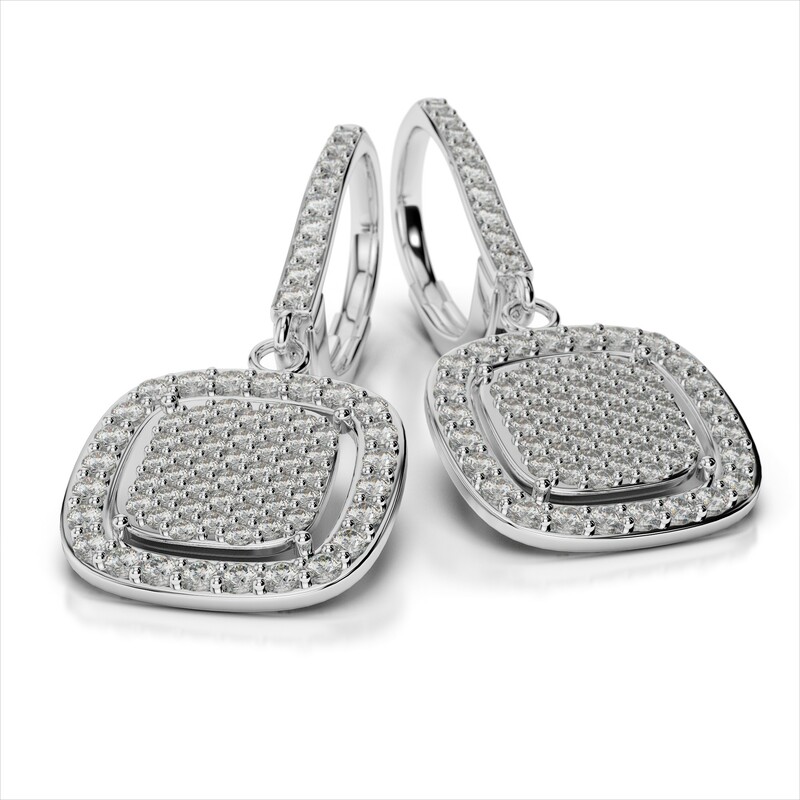 Add a splash of color or dazzling brilliance to any ensemble, when you choose a gorgeous pair of Amouria Drop Earrings. 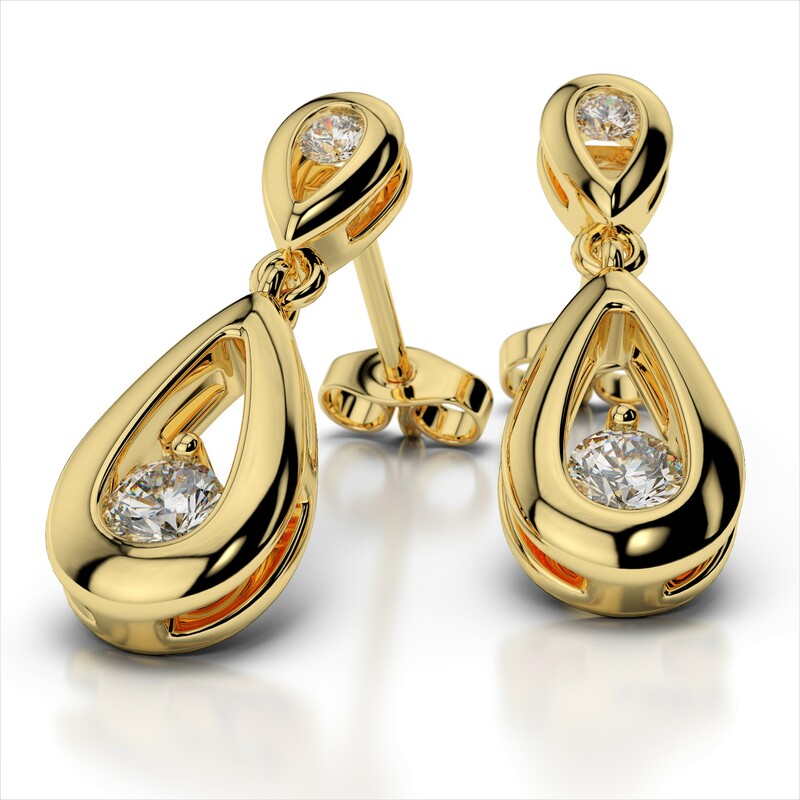 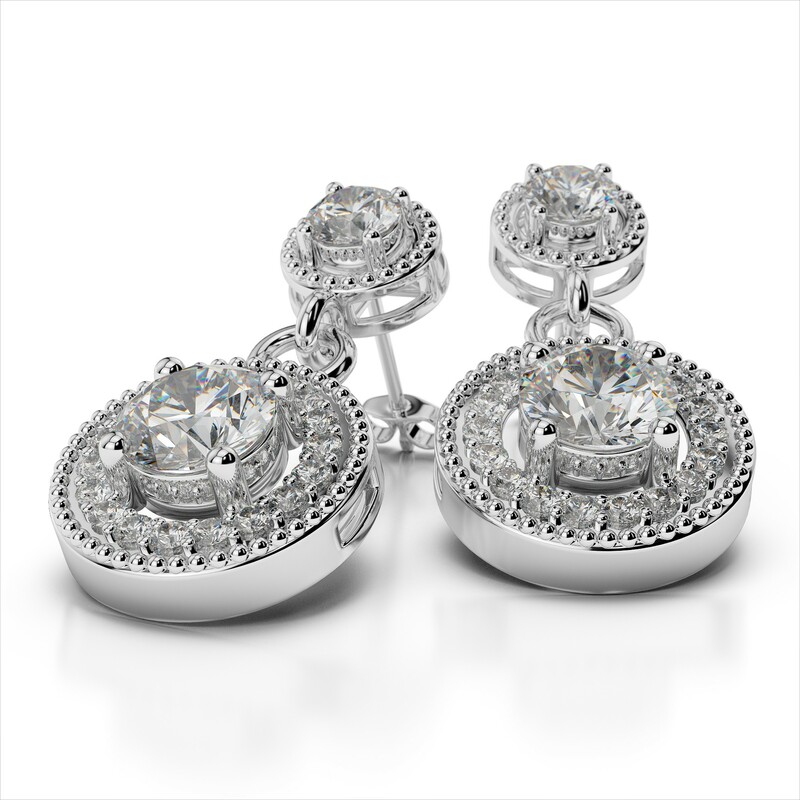 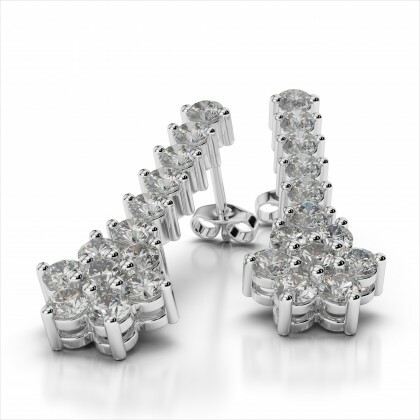 This popular style is glamourous and they captivate from every angle. 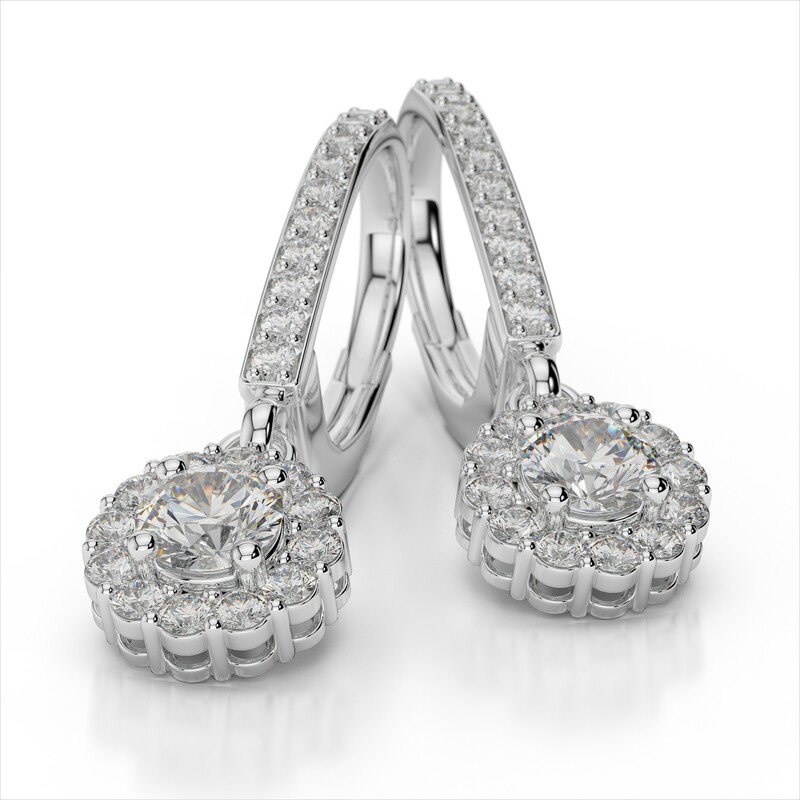 Customize to create the perfect pair for you, or someone you love.